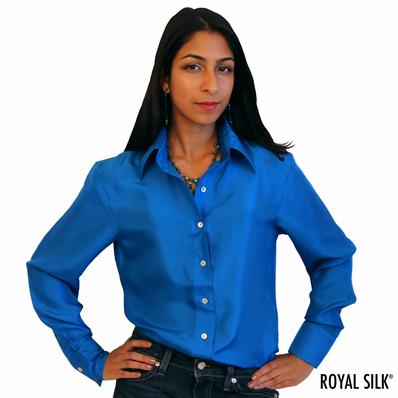 You will dazzle and shine in this classy button-down silk shirt by Royal Silk. Clean, sharp, and chic, this is the one go-to shirt that will really go the distance. 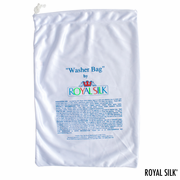 It's so versatile that you'll want to wear it forever, tucked-out or tucked-in. 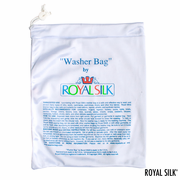 You can get three of these glorious silk shirts in different colors and simply rotate. Satisfaction guaranteed.